Let us design a special programme for you. We can organise chill-out days, a selection of holiday preparation treatments, bridal programmes to suit you and your family, or a bespoke package as a gift. Mix and match from our range of combination offers so you can both save money and also be flexible about your appointment times. 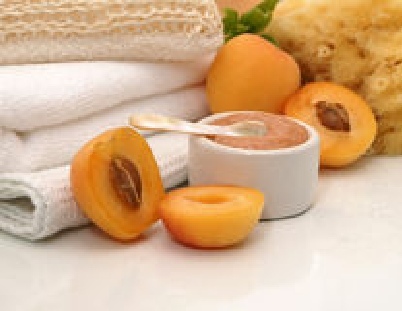 Top to toe beauty at Peaches means your hair, skin and body benefit from the right therapies and treatments to keep you looking fresh and feeling confident. I have been coming to Peaches for 10 years and have never been disappointed. Corinne is a great hairdresser and colourist, I am constantly being stopped by complete strangers complimenting me. She works wonders with my very thick, straight hair. I never fail to come away from Peaches with a smile on my face.